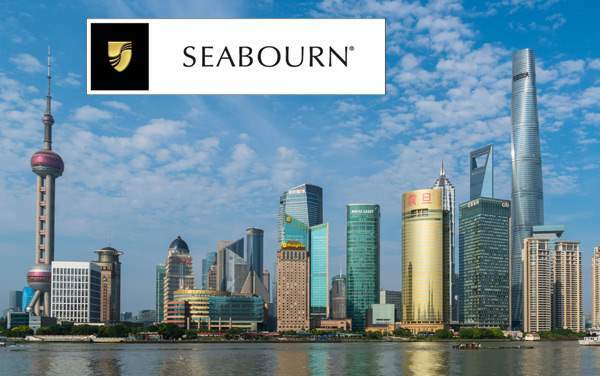 Seabourn, with its smaller luxury ships, allows for you to explore both the larger and smaller ports of Southeast Asia. 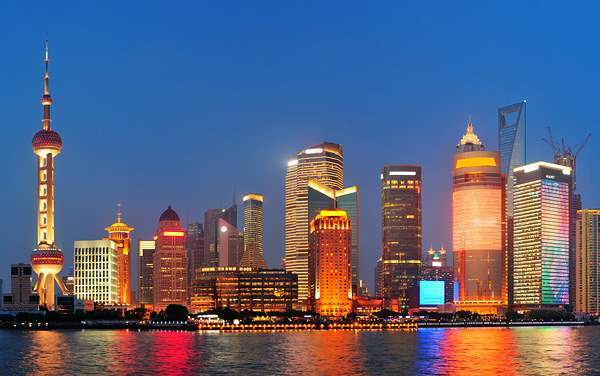 This means that you’ll see what life is like not just in the big cities of Bangkok and Hanoi, but also in the smaller more rural towns and villages that make up the majority of Southeast Asia. 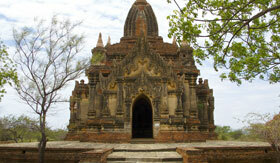 You will see ancient temples that pay homage to Buddha. You will taste food with local flavors but influenced by European capitals. 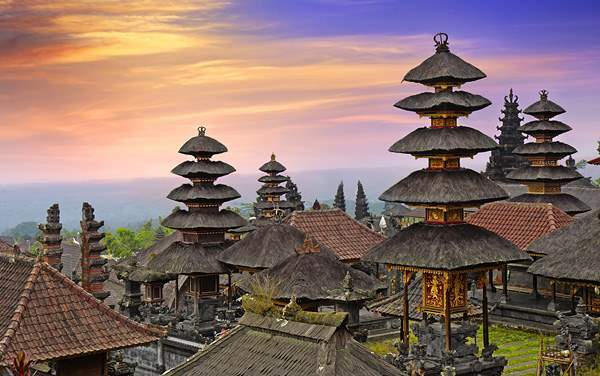 You won’t believe your eyes – from emerald seas to active volcanoes, the landscapes are awe-inducing. Most of all, you will have an unforgettable Seabourn cruise to Southeast Asia and a wonderful adventure that you will remember forever. 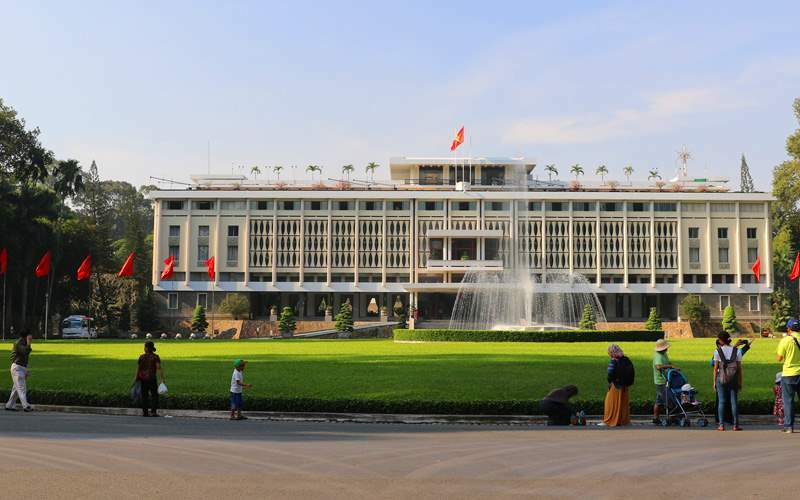 Take a step through history on this half-day tour and experience the local perspective on the Vietnam War. 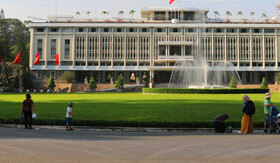 Begin your day with a tour of Saigon that highlights the landmarks important to the Vietnam War. Then see the process of making fragile rice paper, enjoy lunch at a local restaurant, and finally visit the famous Cu Chi Tunnels, where you’ll have the opportunity to walk around the underground complex and experience the history of the war from a different perspective. 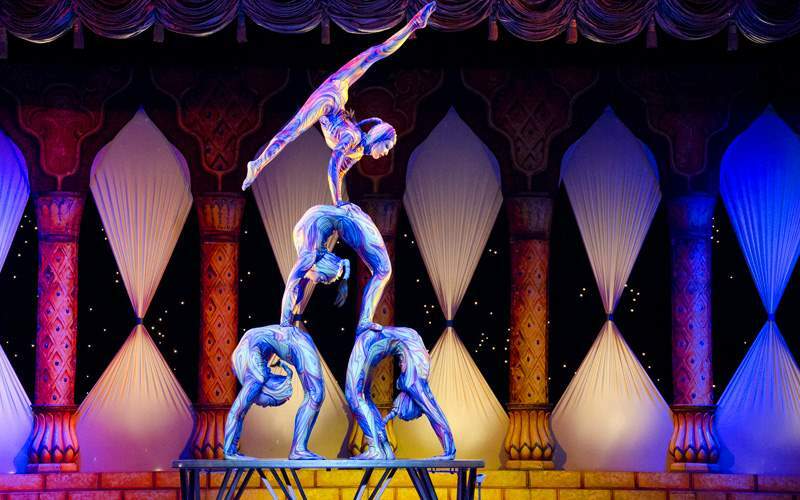 Acrobatics is a sport very closely associated with China, so be sure to attend an authentic, jaw-dropping acrobatic performance. Enjoy 90 minutes of remarkable feats of tumbling, tossing and artistic gymnastics by one of China’s best acrobatic troupes. 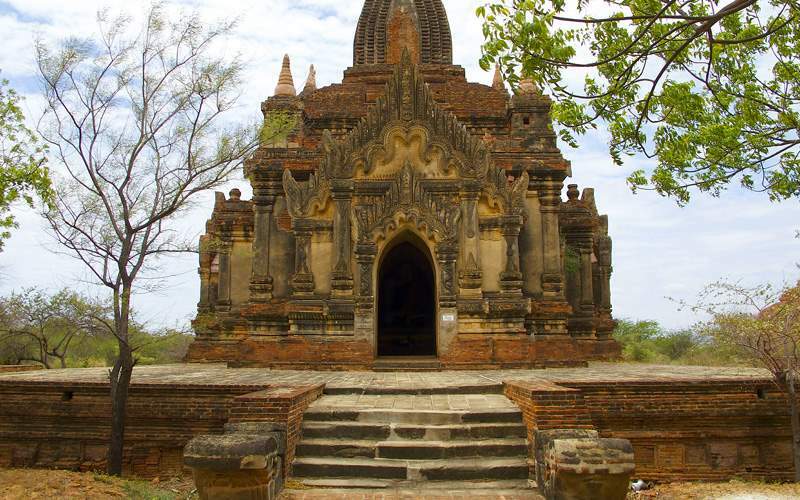 Visit the Kyakhatwaing Monastery in Bago where you’ll learn about the life of the Buddhist monks who live here, and see the 1,000-year-old Shwemawdaw Pagoda. 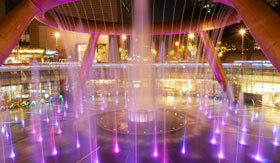 You’ll have lunch, enjoy a dance performance and watch as locals demonstrate their cigar weaving skills. 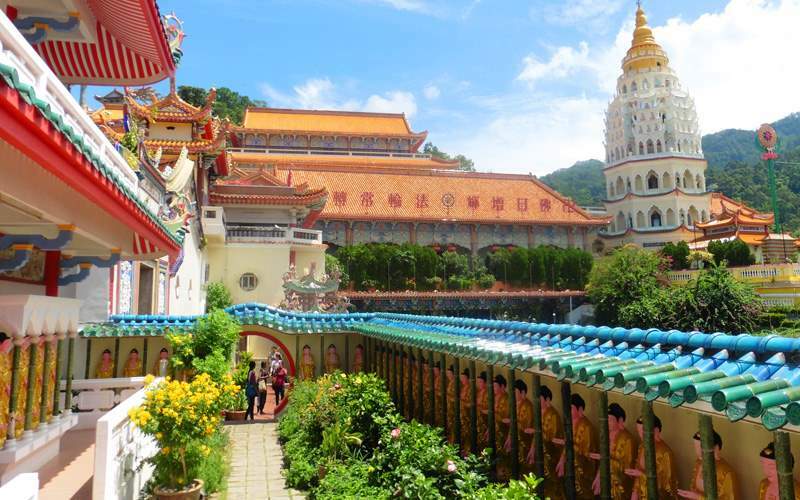 Explore the best of Penang with a visit to the Kek Lok Si Temple and the Baba Nyonya Museum. 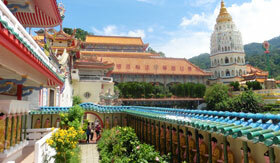 This museum tells the story of the Baba Nyonya people. Here you’ll see their traditional clothes and other artifacts. You’ll also visit the Cheong Fatt Tze Mansion and try Nyonya cakes with coffee or tea – all capped off with a trishaw ride. 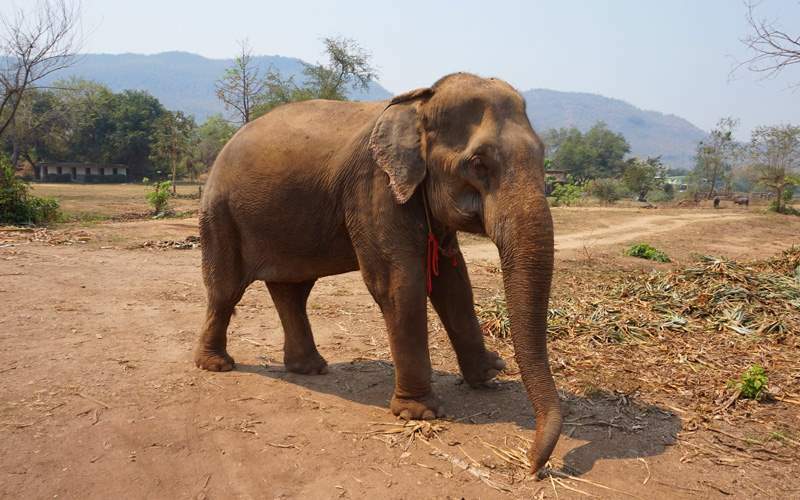 Learn about the local effort to conserve Phuket’s elephants when you visit an elephant camp. 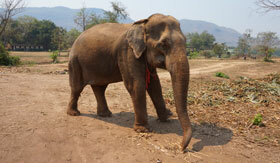 You’ll get to ride through the countryside on one of these gentle giants. You’ll also have the opportunity to see how rubber is extracted from trees and stop at a cashew factory. Discover the ancient Chinese practice of feng shui, which is harnessing the powers of nature to promote one’s general wellbeing. 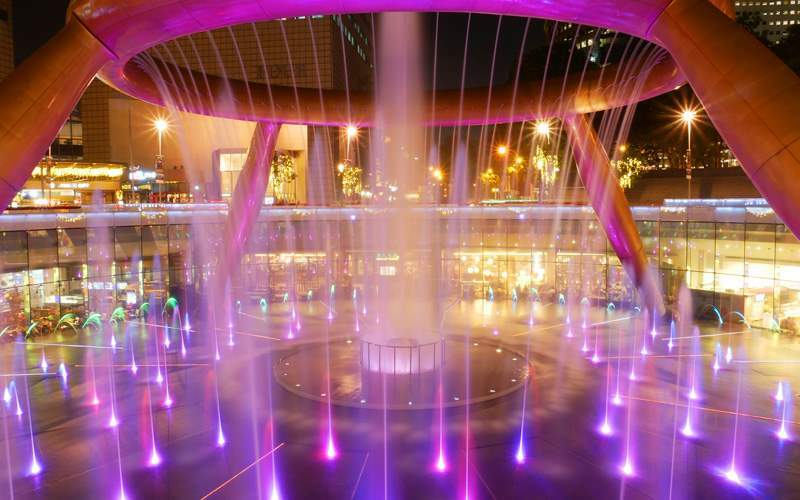 Visit a feng shui gallery, where you’ll see interesting tools used in feng shui; see the Fountain of Wealth – which features 95 tons of bronze in a shape of wealth and life; and finally, at the Yong Gallery, have your name translated in Chinese characters and inscribed in calligraphy on a red fan. 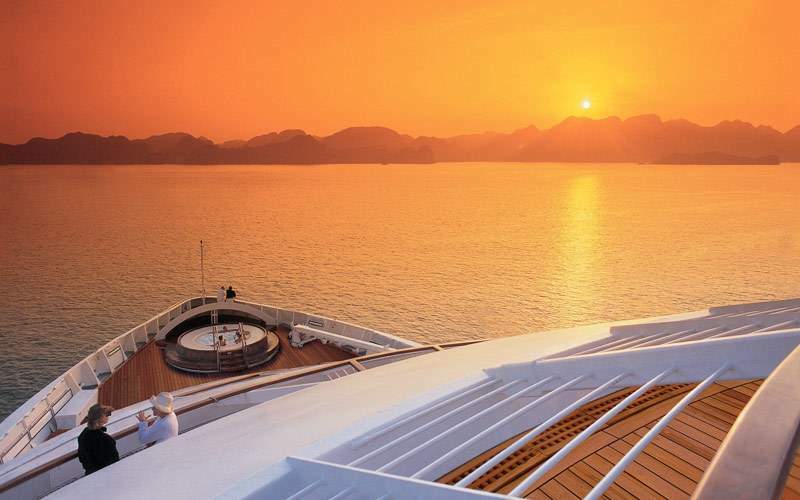 Browse our image gallery of Southeast Asia cruising photos for Seabourn Cruise Line. Remember, this is only a tiny sample of the sights and experiences waiting for you on a luxurious Seabourn Southeast Asia cruise vacation.